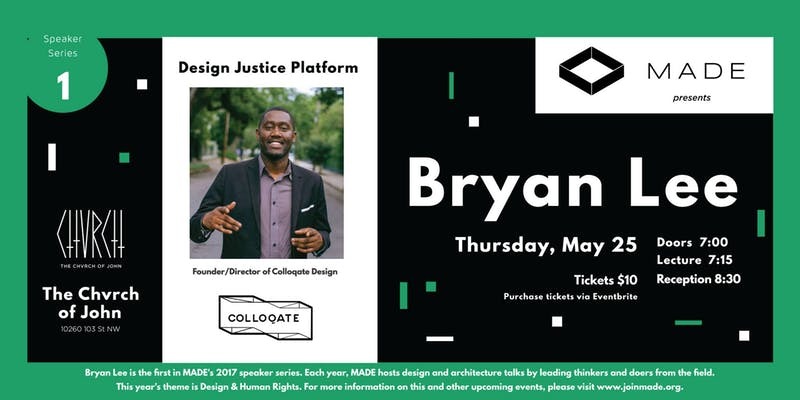 Bryan Lee talks about "design justice" - the idea that race, culture, and architecture are inherently connected in a way that links art to racial equity and design to cultural space. Recorded at PastForward 2017 in Chicago, Future City Summit-exploring how preservation can help in securing more sustainable and just cities. Sponsored by CityLab and John D. and Catherine T. MacArthur Foundation. 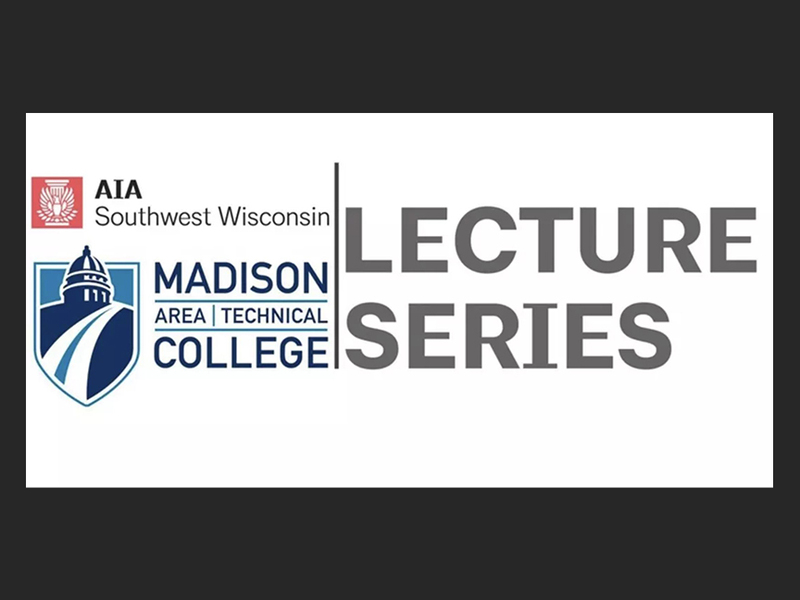 Focusing on the intersection of theory and practice, Bryan Lee, Jr., Michael Ford, and Zack Greenburg explore hip hop as a revolutionary approach to understanding, conceiving, and generating architecture for a just city. Design Justice advocates for the dismantling of privilege and power structures that use architecture and planning to create systems of injustice throughout the built environment. Captain Andre Cailloux was among the first Black Union officers killed during the Civil War. His funeral proved an important event in New Orleans history. Henriette Delille founded the Sisters of the Holy Family, a congregation of Black nuns, in 1842 to serve enslaved and free people of African descent. The order continues their work to this day. 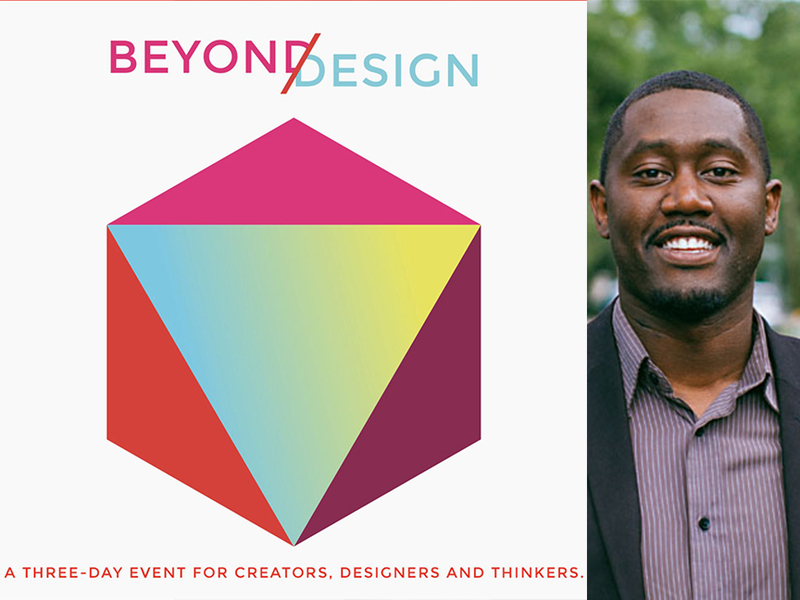 talks on design as protest, the design justice platform, plus mashup: music and art from the fringe - Take in the vibes while being moved by visions of art from a Portland tribe of emerging Artisans pushing the boundaries and redefining the world from their perspective. Each year, made (media architecture design edmonton) hosts design and architecture talks by leading thinkers and doers from the field. Bryan lee was the first in the 2017 speaker's series, where the theme was design & human rights.